About 60 million Nigerian have been denied access to information on how to learn life skills on reproductive health. This was the high point of a training tagged: ‘Sensitisation of Journalists,’ which held in Lagos recently. 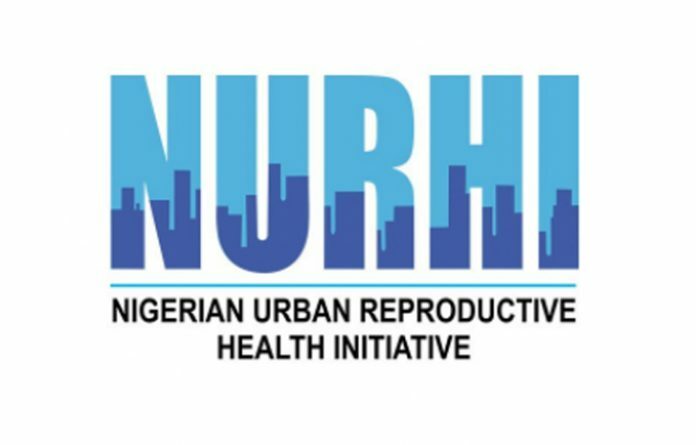 The one-day programme was organised by the Development Communications Nigeria,(DEVCOMs), in collaboration with the Nigerian Urban Reproductive Health Initiative (NURHI) . The Programme Adviser, NURHI,(Abuja), Mrs. Macbeth Bolaji said that the training was aimed at sensitising the journalists on life planning on adolescents and the youths. “When we look at the population of Nigeria, one-third of entire population of Nigeria are the young people who lack access to information on how to plan their reproductive health. “And that has led to ills in the society where teenage pregnancies, abortions and these young girls are eventually forced out of schools. 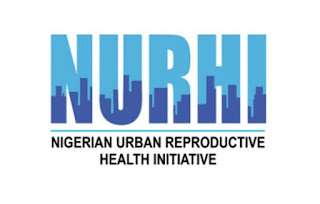 Also, speaking, NUHRI’s Programme Officer, (Lagos), Ms. Ajani Bless-Me, said that the society has not done well by hoarding information for young people. It is important for the society to allow the youth to have access to information they can decipher so as to reach their maximum potentials. She said, “The youths need information to plan their reproductive health, because it has to do with their growing up stages from childhood, adolescence and into adulthood. The society has to make it easier for the youths to have access to information. The Programme Director, DEVCOMs, Mr. Akin Jimoh considered the topic on Life Planning on Adolescents and the Youths (LPAY), as very important, “because life without planning will be a waste and if you don’t plan, you will find yourself in a situation that is not conducive for living. “A young person needs to understand that he needs to wait. Education is a priority and that even when people get married, they need to plan.